Let me start off by saying that this book is beautifully and powerfully written. It is one of the best character studies I have ever read -- there's a reason why this book has won a Pulitzer. Honestly, there is no criticism I can give this book. The characters are beautiful, and real. The way in which this story is told is eerie and haunting and perfectly fitting for the topic. It's a book that I think everyone should read (or at least try to read) within their lifetime. However,while it is brilliant, it is not the type of story that interests me. It is completely character-driven with very little plot. There was nothing for me to grab onto. While the characters are perfectly depicted, I wasn't able to fall in love with them. Now, this may be because I listened to the audiobook before I read it in print (which I am planning on doing, to give the book a fair chance). I am easily distracted and I think that reading such a slow-moving, detailed story will be much better than hearing it. It is told at a very slow pace, and I found myself drifting during parts of it. However, I think that if you've already read the book, the audiobook is definitely worth it. There is nothing like hearing the author tell the story herself (or himself), with pauses and emphases exactly where the author intended. 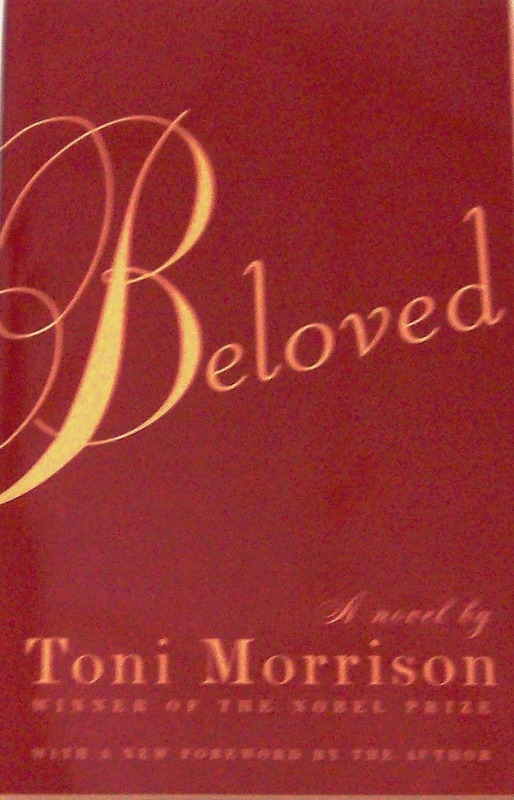 Toni Morrison doesn't have a great range of voices (she is, after all, a writer and not a narrator by trade), but it's hardly necessary for this book, since each character is so distinct and unique, their identity shows through the words.